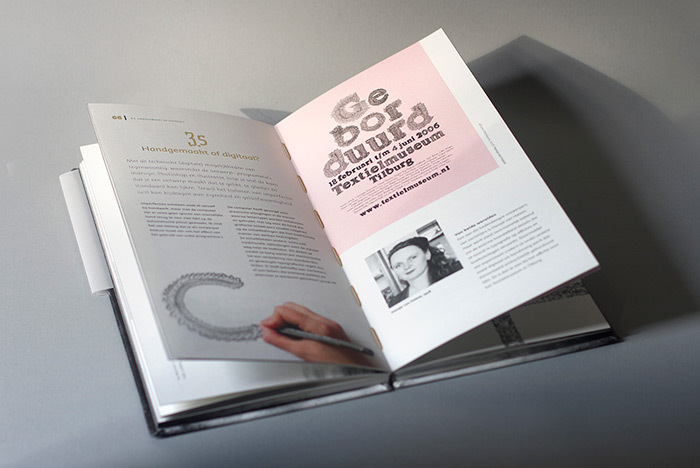 As a graphic designer, in a (digitized)world with urge for authenticity, I strive for authenticity. 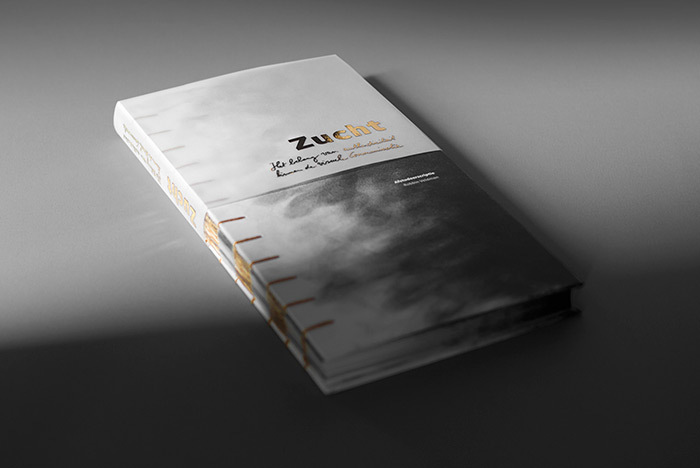 In my Thesis ‘Zucht’ I examined the subject authenticity and its importance within the visual communication today. 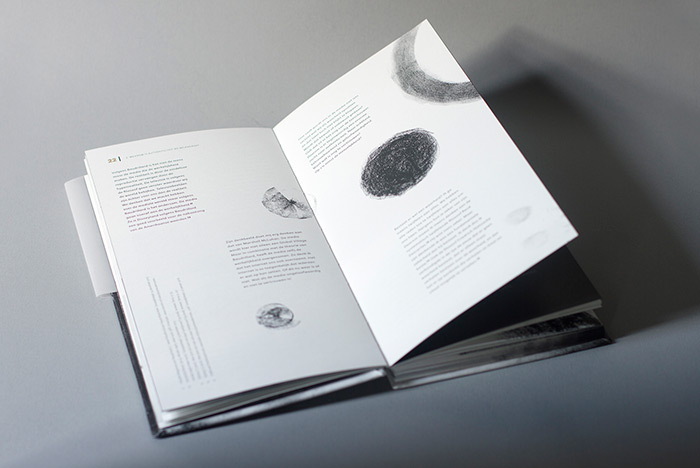 I discovered uncertainties, contradictions and opportunities about authenticity and represent these in the hand-crafted design of my book.